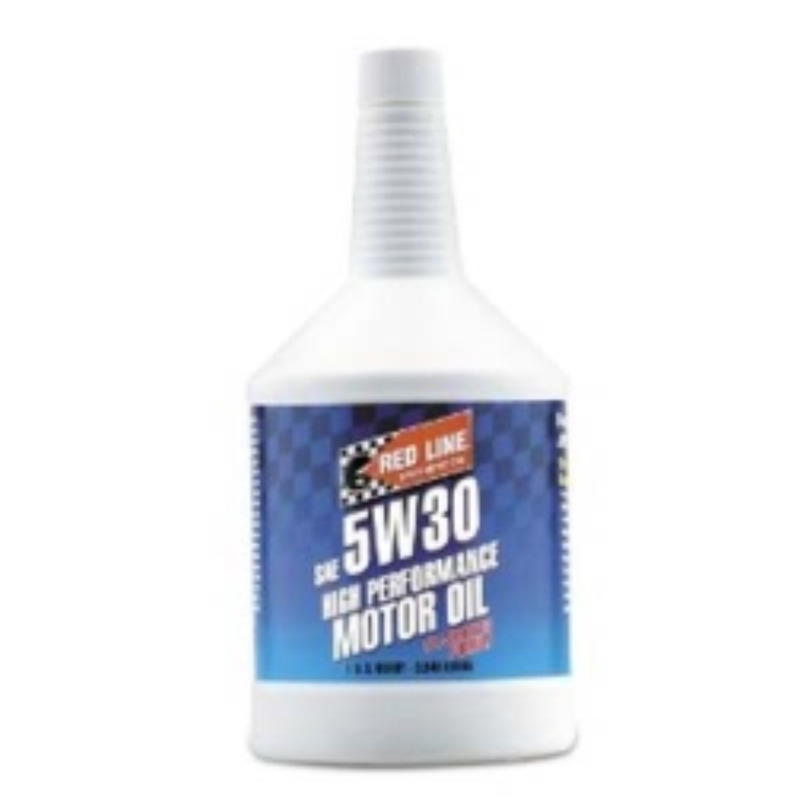 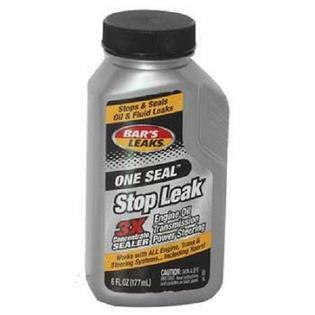 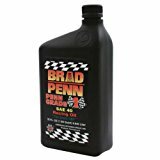 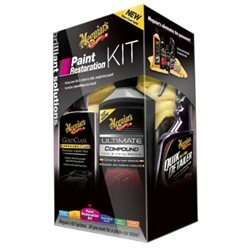 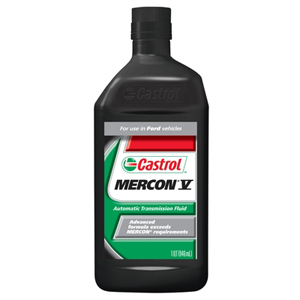 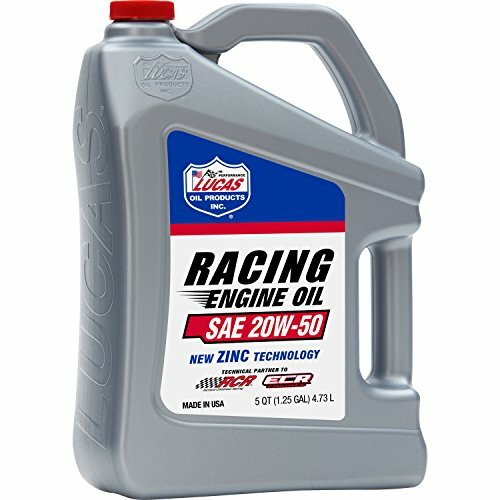 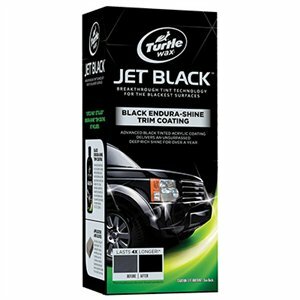 BAR'S LEAKS(R) ONE SEAL STOP LEAK Effectively seals all minor engine oil, - transmission & power steering system leaks Specifically designed to stop seal & gasket - leaks cause by normal wear and age Compatible with diesel & turbocharged engines 1333 6OZ ONE SEAL STOP LEAK SIZE:6 Oz. 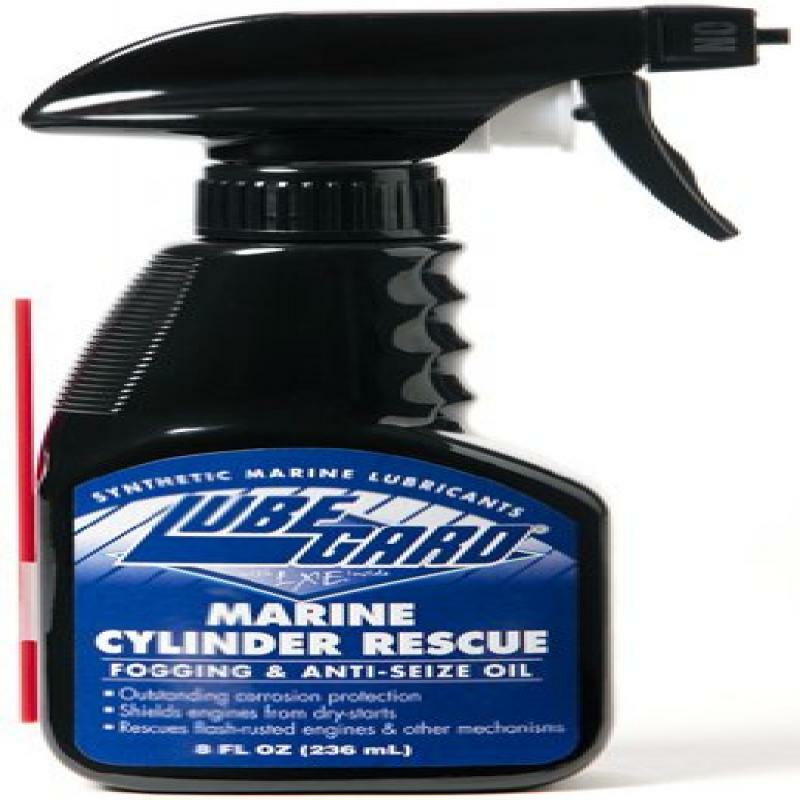 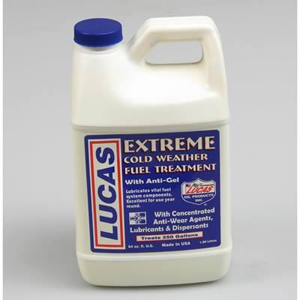 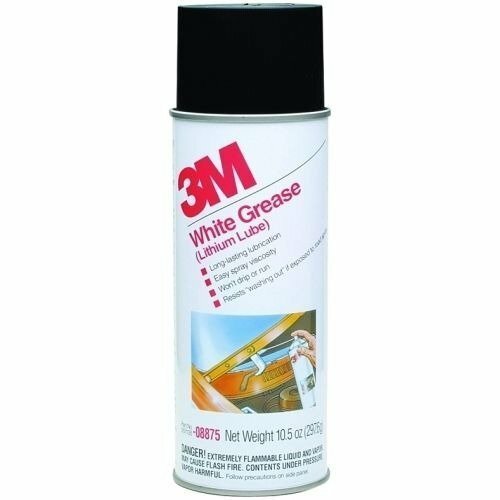 SEAFOAM(R) MOTOR TREATMENT Motor treatment for gas & diesel engines Add to fuels to clean injectors & carb jets Use as a fuel stabilizer Removes moisture from fuel & oil Adds lubricity - frees lifters - rings Carbon cleaner - upper cylinder lube De-icer anti gel Use in gas, ethanol, diesel or biodiesel 00001 16OZ MOTOR TREATMENT SIZE:16 Oz. MAG1 UNIV.TRACTOR HYDRAULIC & TRANSMISSION FLUID Recommended for J20C & Case IH MS-1209 & MS-1210 Formulated with high quality paraffinic base - stocks for common reservoir supplied equipment Outstanding thermal & oxidative stability Protects against component wear to extend life Excellent pumpability in extreme cold Protects against rust & corrosion Balanced frictional characteristics 00522 2.5G UNIV HYD&TRAN FLUID SIZE:2-1/2 Gal. 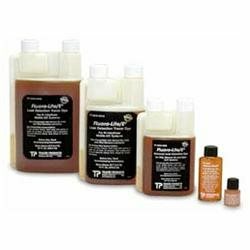 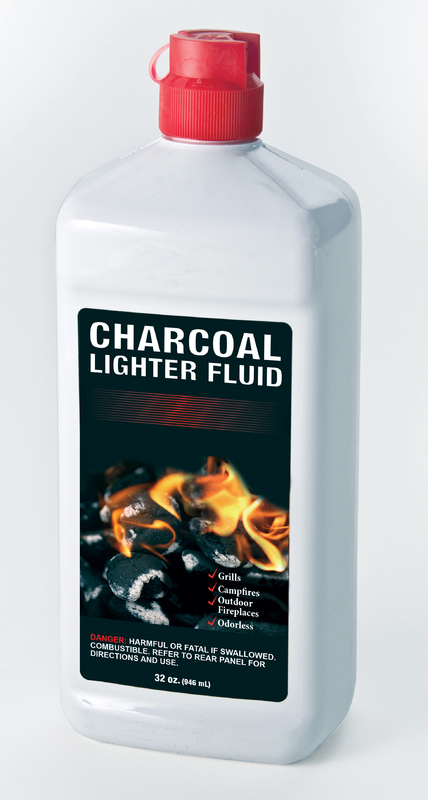 TRU SOUTH CHARCOAL LIGHTER FLUID Effectively helps light charcoal Portable plastic bottle is easy to carry 00712 32OZ CHAR LIGHTER FLUID SIZE:32 Oz. 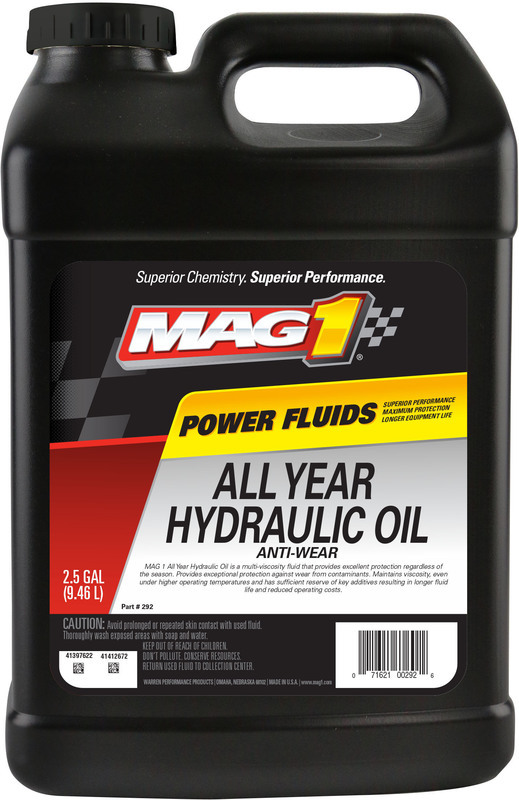 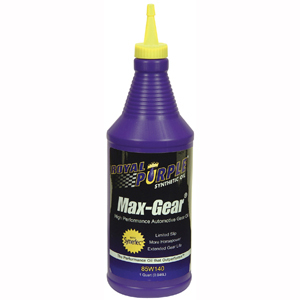 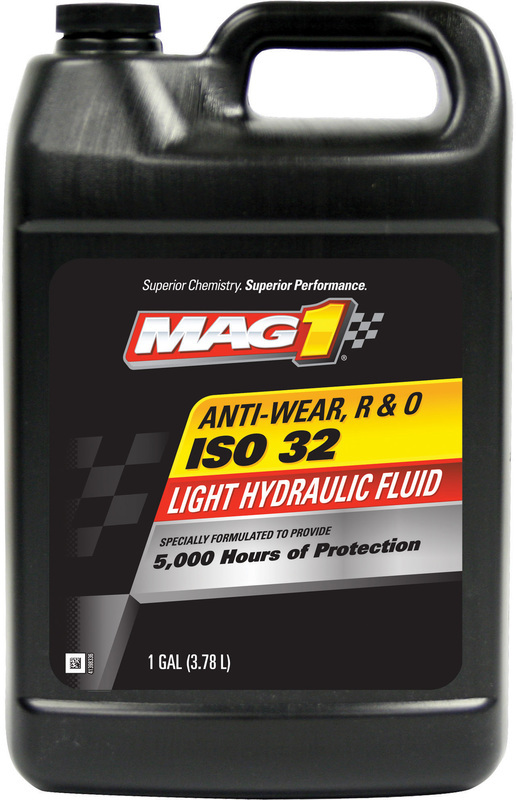 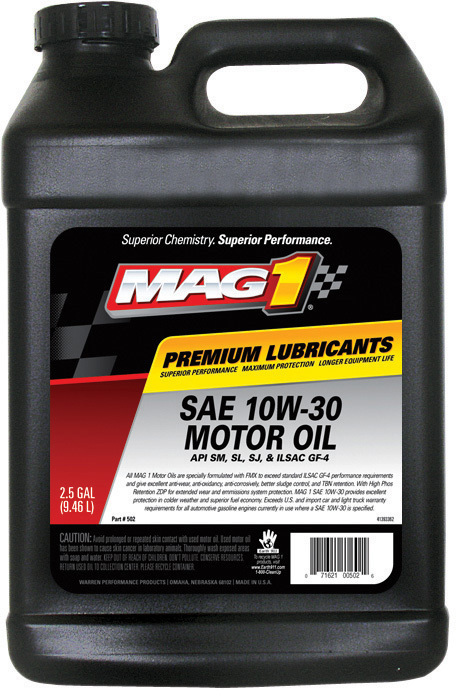 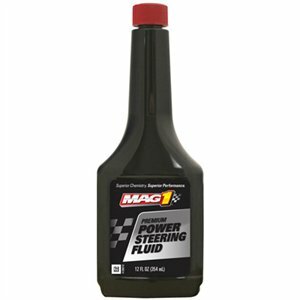 MAG1 PREMIUM POWER STEERING FLUID Helps maintain efficiency, performance and - the condition of the power steering unit Recommended for reservoir top-off Helps prevent wear and slippage Quiets annoying squeals & squeaks Smoothes and eases steering Prevents corrosion - controls foaming tendency 00813 12OZ POWER STEERNG FLUID SIZE:12 Oz.